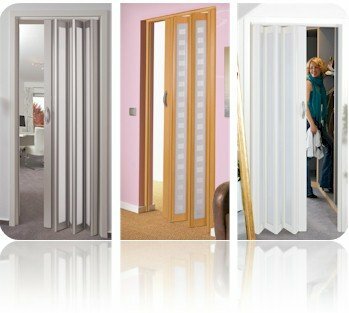 Colour: Beech Properties: Extension Panel for use with the New Generation Beech Folding Door ..
Colour: Beech Material: Plastic material, including adjustment which keeps the door in the open position. This door is not lockable. Properties: one or two wing with 'lines' glass Max. Measurement: 205 x 86cm, (expandable to 200cm with extra lamella) one wing 205 x 167cm, (expandable to ..
Colour: White Properties: Extension Panelfor use with the New Generation White Folding Door Dimensions: 14cm x 205cm ..